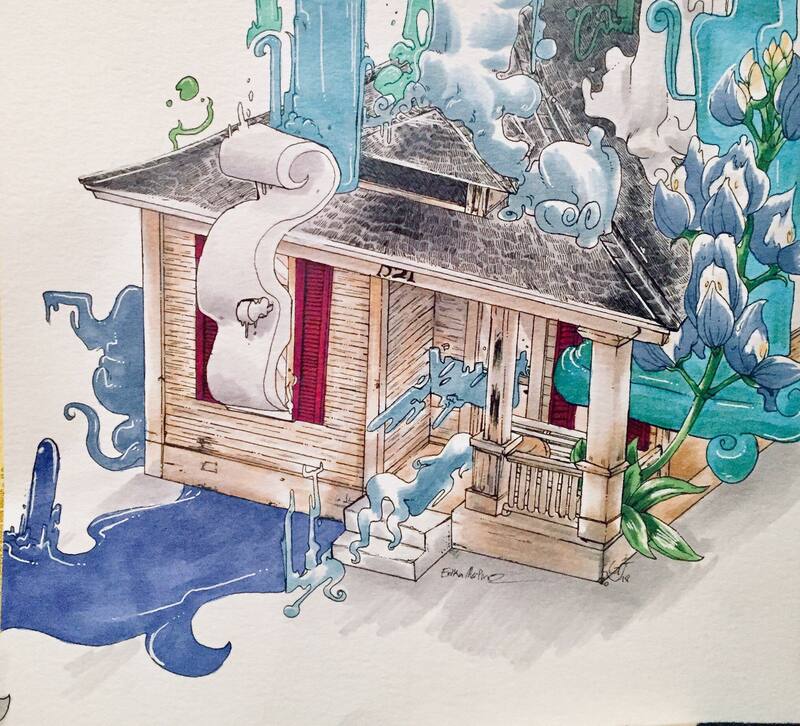 "Cool Breeze" by Erika Martinez is among the works on view in "If Walls Could Talk," an exhibition focusing on North Amarillo that's on view Jan. 24 at Amarillo United Citizens Forum and Feb. 1 at Arts in the Sunset. ALT's "Over the River and Through the Woods"
WTAMU's "Peter and the Starcatcher"
This spectacular, heart-racing documentary about climber Alex Honnold's quest to climb El Capitan without a rope was nominated for an Oscar this week for best documentary feature, and it's a must-see when it opens at Premiere Cinemas Westgate Mall 6 on Jan. 25. Other Oscar-nominated films still in Amarillo theaters include (mostly in limited screenings) Bohemian Rhapsody, The Favourite, Green Book, Mary Poppins Returns, Mary Queen of Scots, Ralph Breaks the Internet, Spider-Man: Into the Spider-Verse, A Star Is Born and Vice. 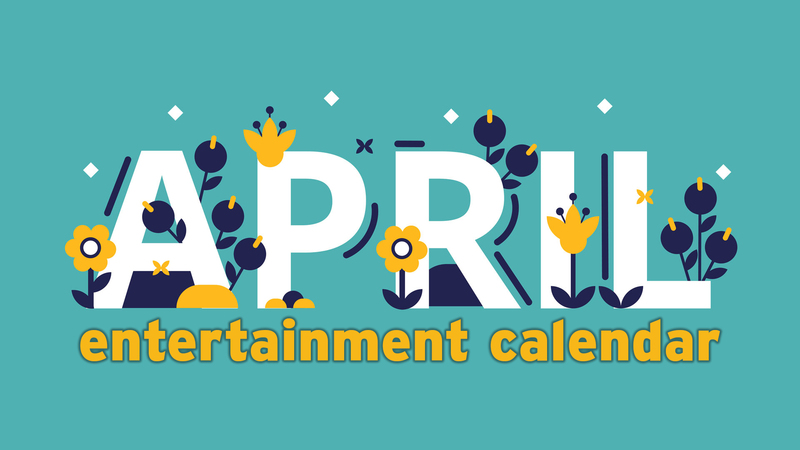 New this week are kids' fantasy The Kid Who Would Be King and neo-noir Serenity, and special engagements include Dragon Ball Super: Broly, The Final Wish, BTS World Tour: Love Yourself and 80th-anniversary screenings of The Wizard of Oz. 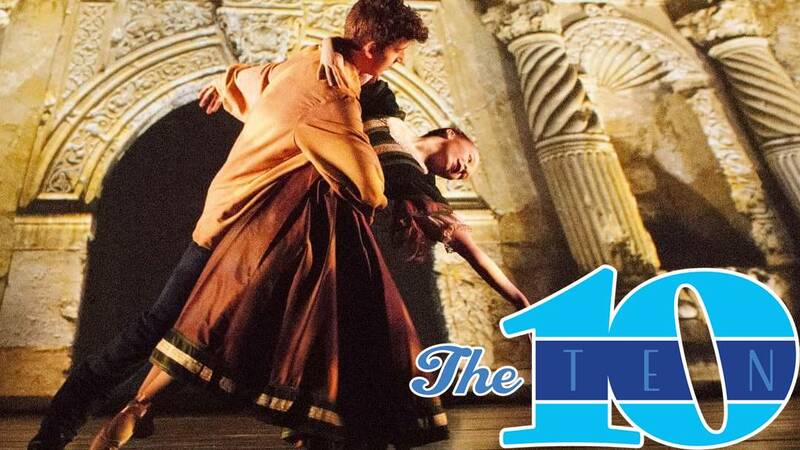 Lone Star Ballet's "Remember the Alamo" will be staged at 8 p.m. Jan. 25 in the Globe-News Center for the Performing Arts. 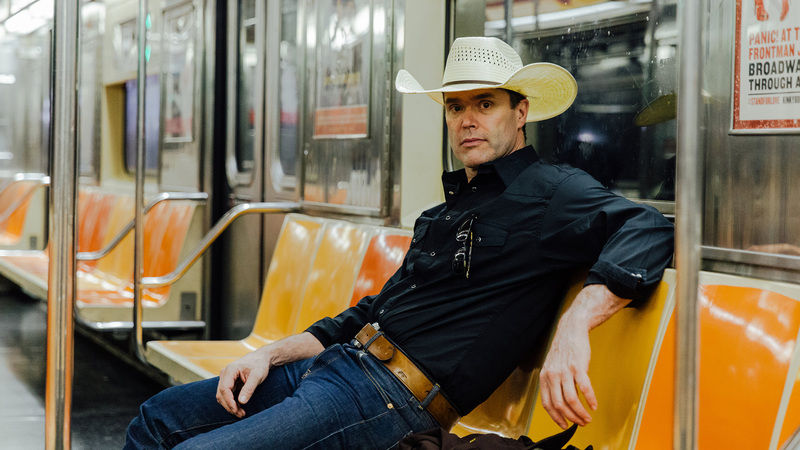 Corb Lund will perform Jan. 26 at Hoots Pub. 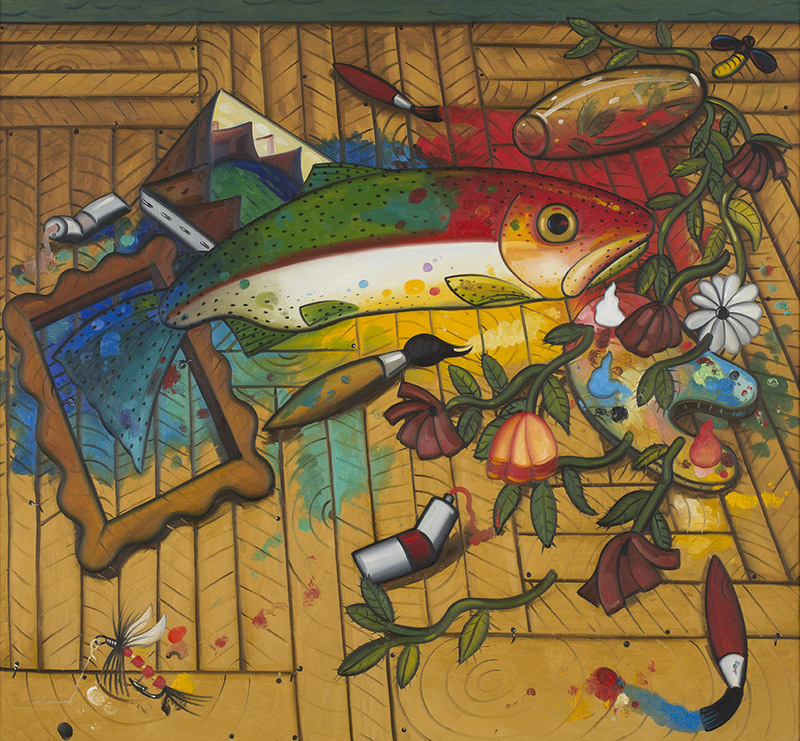 Richard Thompson's "Palette Trout" is among the images on view in Amarillo Museum of Art's Achievement in Art exhibition, celebrating Pam and William Campbell of Fort Worth. 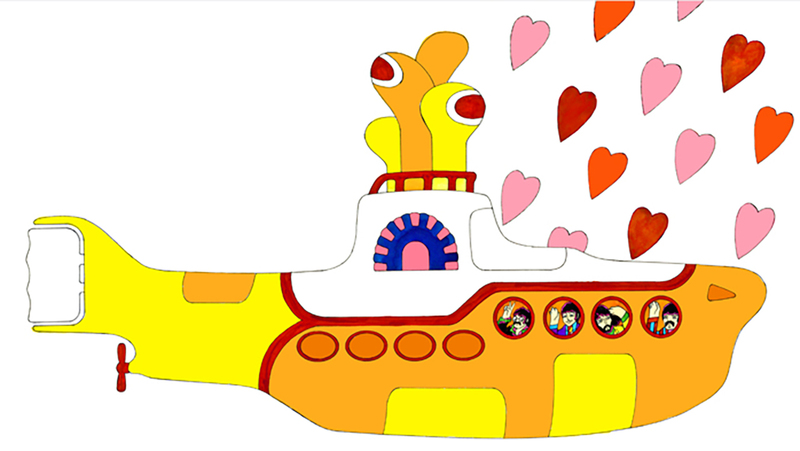 Artist Ron Campbell, who did the "Yellow Submarine" animation for The Beatles, will appear Jan. 28 at Arts in the Sunset. 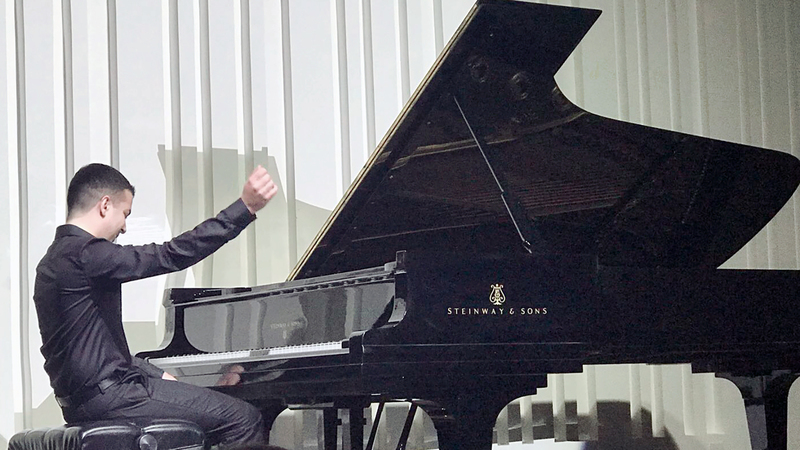 Pianist Diego Caetano will perform Jan. 29 with baritone Richard Resch. The Moipei Sisters will perform for Amarillo Opera on Feb. 1 at Amarillo Little Theatre. 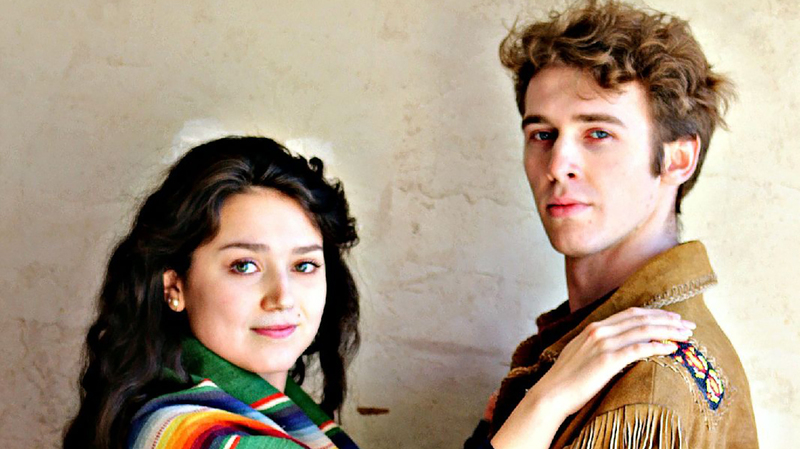 Amarillo Opera will host two different performances by talented young musicians. 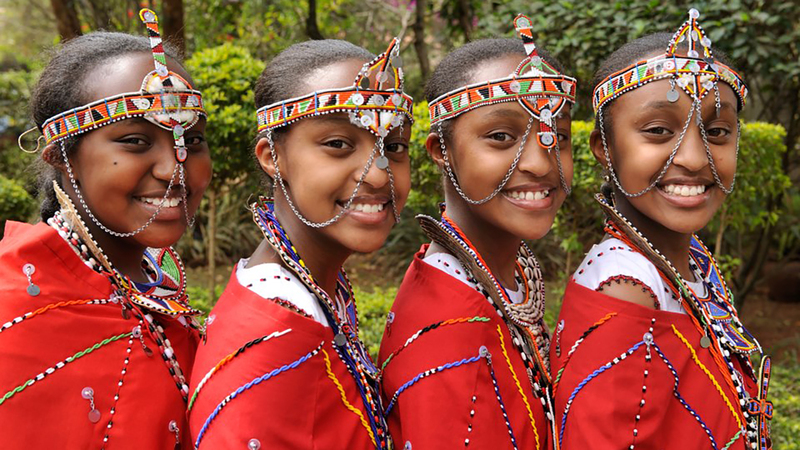 The first: The Moipei Sisters, Kenyan natives who sing classical and gospel music, at 6:30 p.m. Feb. 1 at Amarillo Little Theatre, 2019 Civic Circle. The second: Fireflies of Terezin, a play with music originally created and staged at the Terezín concentration camp (or Theresienstadt) during World War II, to be staged at 7:30 p.m. Feb. 2 at Amarillo College Ordway Hall on the Washington Street campus.